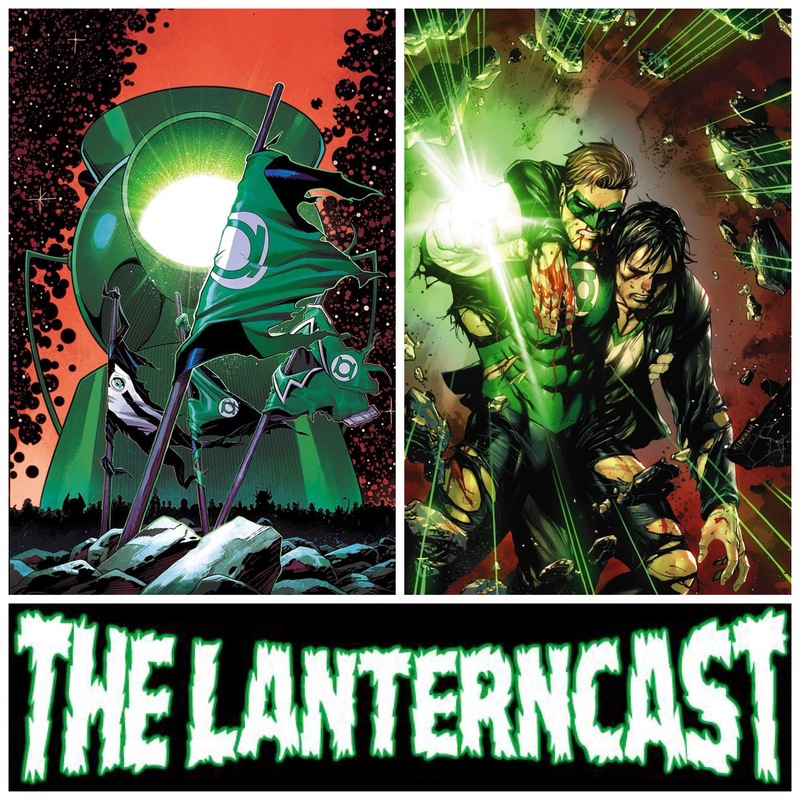 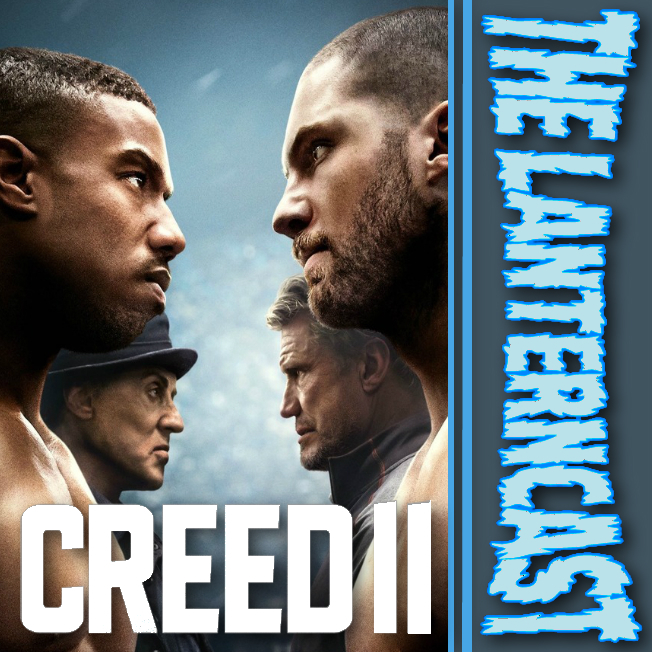 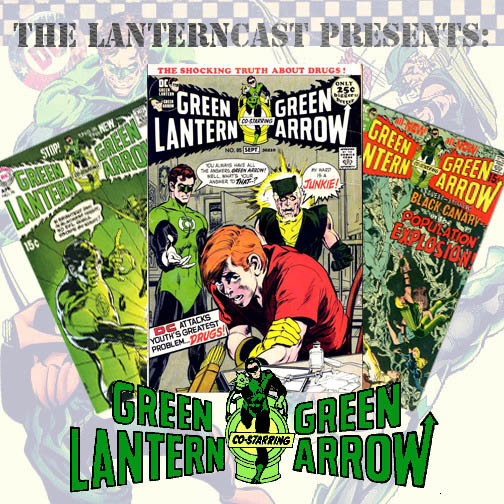 LanternCast Episode #313 – Hal Jordan and the Green Lantern Corps #37-38! 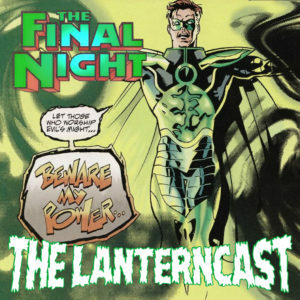 Is the willpower of the greatest Green Lantern of them all enough when compared to the might of “Zod’s Will”? 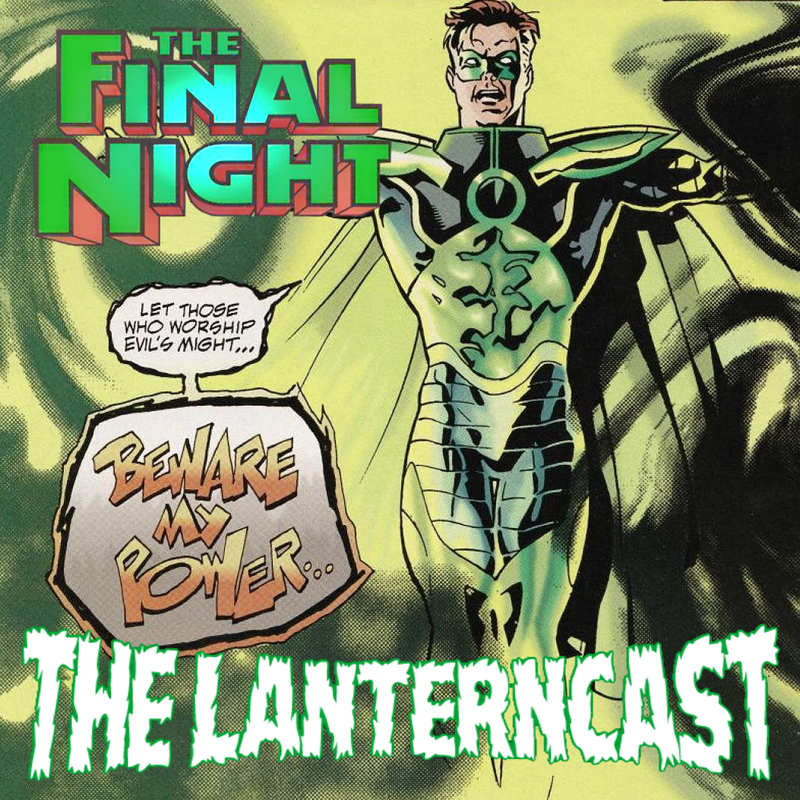 Hal Jordan and Kyle Rayner encounter Krypton’s least friendly family and pay a big price in Hal Jordan and the Green Lantern Corps #37-38! 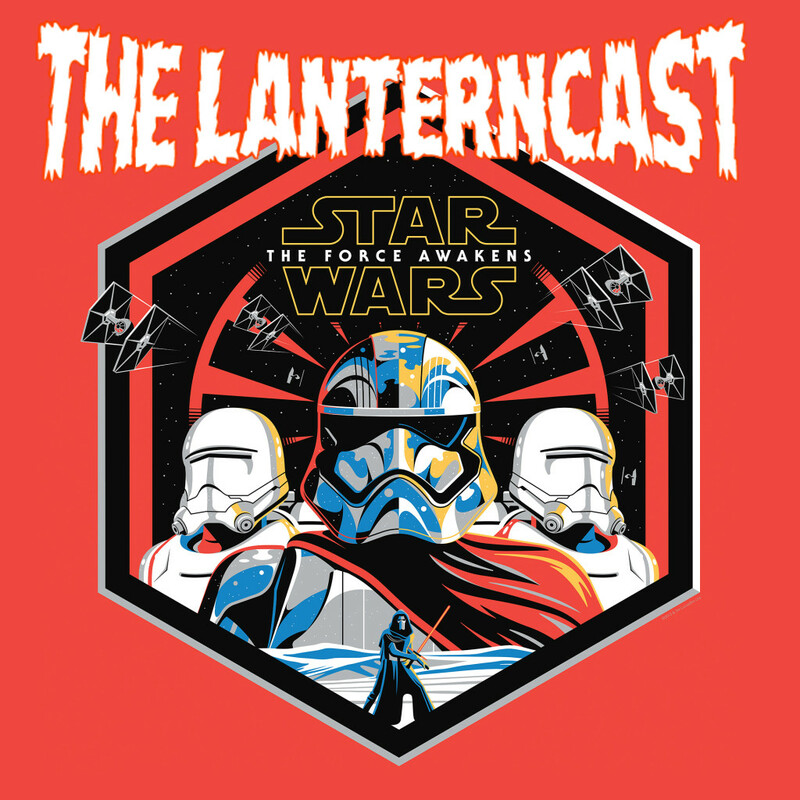 Chad and Mark also catch up on a bunch of listener feedback and still have time to talk about Jessica Jones, Thor:Ragnarok and The Last Jedi/Episode IX among other things! 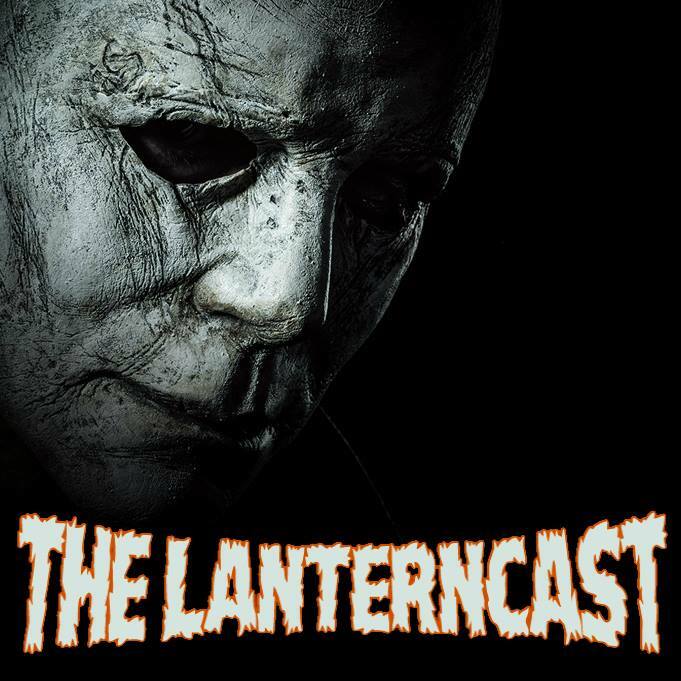 Oh, and HAPPY BIRTHDAY MARK!